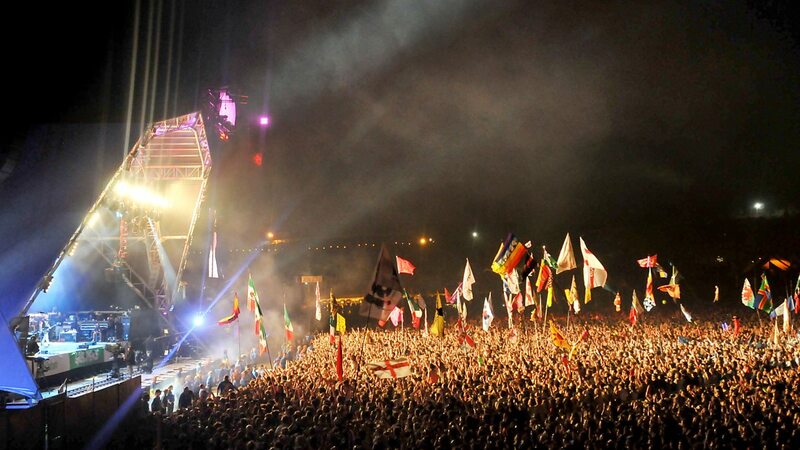 The largest greenfield music and performing arts festival in the world – Glastonbury Festival is truly unique. Taking place on Worthy Farm, a beautiful 900 acre site in the Vale of Avalon, Glastonbury offers a festival experience like no other. 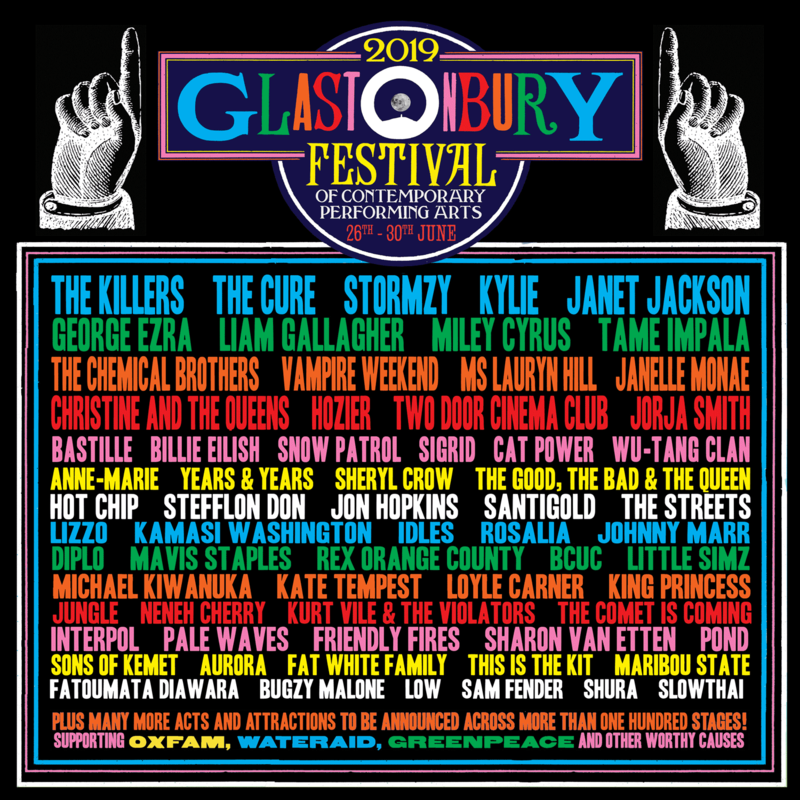 From humble beginnings as a hippy festival in 1970, year after year the spirit and diversity of Glastonbury draws in record numbers, with world renowned artists lining up to be a part of something special. With over 800 live acts on over 80 stages in the three day extravaganza, there is something for everybody and every vibe. 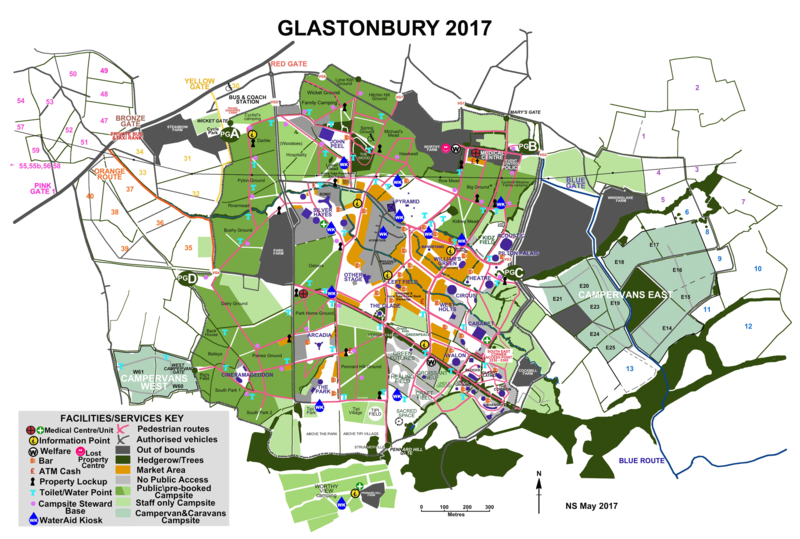 Glastonbury is the festival experience and whilst we might not be able to guarantee the weather, the 44th Anniversary is undoubtedly set to be another landmark year in festival history. 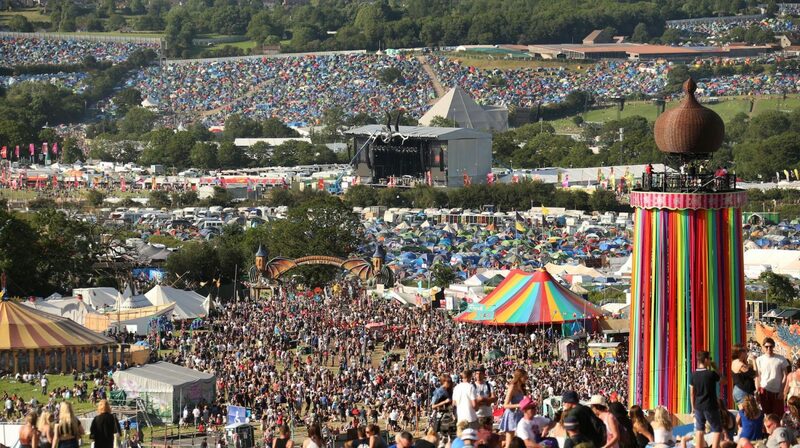 To obtain tickets for Glastonbury Festival you must register via the Glastonbury Festival website. Failure to follow the registration instructions correctly will lead to rejection, you will be notified if this occurs; however we would advise that you check your registration prior to tickets going on sale to ensure your registration has been accepted. Disclaimer: Please note that Sincura Tickets do not buy or sell any General Admission Tickets to Glastonbury Festival. This activity is illegal and photographic ID has been introduced to reduce the resale of these tickets. We are not an official partner of Glastonbury. VIP Hospitality Tickets are not usually available to the public and are reserved for the performers, the music industry and VIP guests. Your VIP Tickets gives you access to festival as a whole (you do not need to register or buy normal festival tickets) plus access to the VIP areas including the performers’ and managers’ area, with private bars and food stalls plus VIP toilets (very important!). It is your opportunity to mingle with celebs, media and other VIP’s. It also includes access to the VIP campsite with showerblocks. in a special area dedicated to just VIP ticket holders. Please see below for The Sincura Group's exclusive transfer prices from Bristol to Glastonbury. You will receive a first class service from hand-picked VIP chauffeurs. All our vehicles are black or silver (upon request) with white or light coloured leather interior. Should you wish to choose our services we will allocate our hand picked drivers the suit your particular needs. We accept credit cards or bank transfer and are only too happy to discuss the payment option that suits you best on this occasion. All our cars carry bottled water, mints, tissues and newspapers and are equipped with 4G WIFI. Your chauffeur will be courteous, polite and you will receive a first class service. We're quite flexible as long as customers are aware of the extra charges. £50 per hour waiting time applies. Note: It is important you bring your tickets and pass with you so that the driver can take you all the way through to the drop off point relevant.